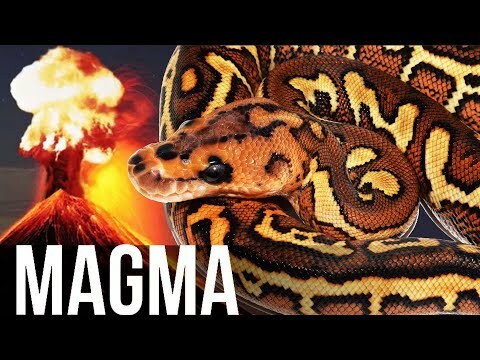 YouTube - Magma = redstripe clown project! Justin Kobylka had low expectations for the single gene redstripe clown, but he felt that adding the right genes to it would make something special. As it turns out, he greatly underestimated what that would do! 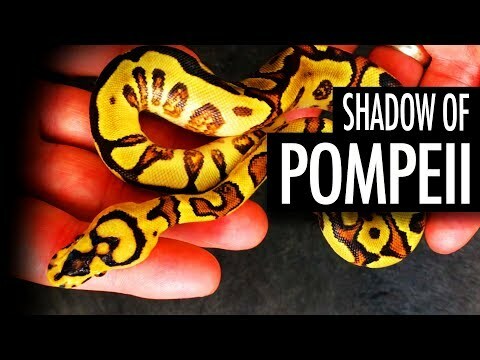 YouTube - Justin Kobylka gives us some breeding season updates and shows off a few new magma ball python combos which are a part of his redstripe clown project. 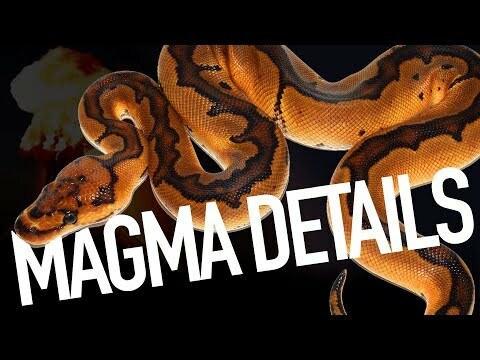 YouTube - Justin Kobylka sits down with Always Evolving Pythons after an in-person snake delivery to discuss the Magma ball python project and its reception. 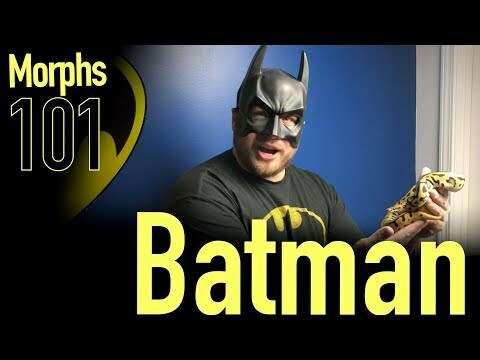 YouTube - J. Kobylka Reptiles catches us up on all the latest with their Batman (leopard spotnose clown) ball python project and reveals some new combos.